Indiabulls Housing Finance, one of the largest real estate companies in India has raised Rs 1000 crore by issuing bonds on a private placement basis. 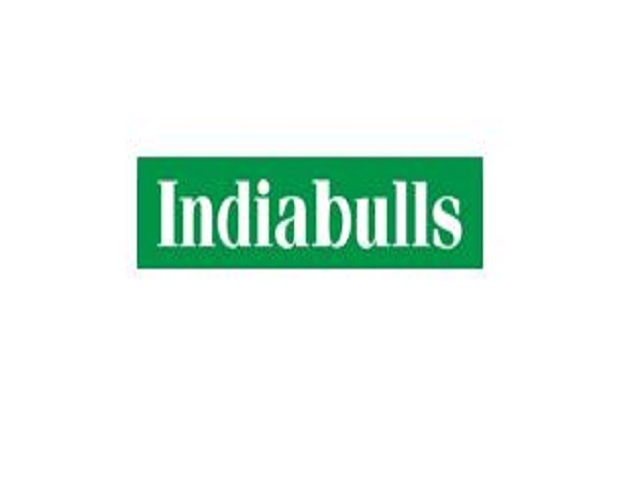 According to a source, Indiabulls Housing Finance said in a regulatory filing that the company had allotted 100,000 unsecured redeemable non-convertible subordinated debentures of face value of Rs 1 lakh each aggregating to Rs 1,000 crore. The bonds were issued in two tranches of Rs 100 crore and Rs 900 crore, in which the former has a tenor of 7 years and the latter 10 years. The bonds will yield a coupon rate of 8.35 per cent per annum. Stock of the company closed 0.35 per cent down at Rs 1311.65 on BSE on September 8. Indiabulls Ventures Limited is one of India’s leading capital market company providing securities and derivative broking services. The company is registered with SEBI as Stock Broker, Depository Participant, Research Analyst and Merchant Banker in Category I. The Company’s equity shares are listed on The National Stock Exchange of India Limited and BSE Limited and Global Depository Receipts (GDRs) are listed on Luxembourg Stock Exchange.